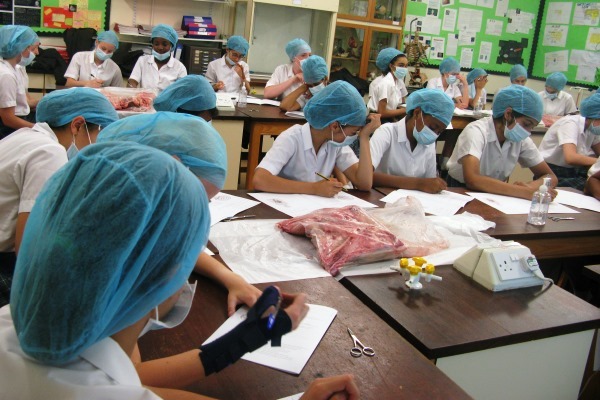 Braeside pupils took part in a live operating theatre experience in school as part of their science curriculum. 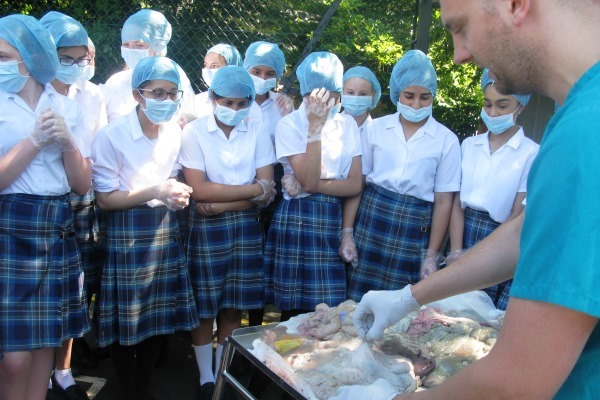 The workshop consisted of the dissection of brain and thorax, including trachea, heart and lungs. 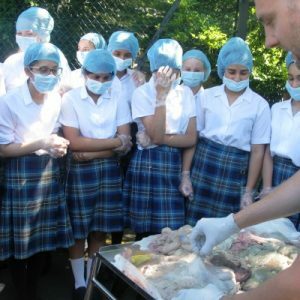 They showed a keen interest in the structures of the human body. 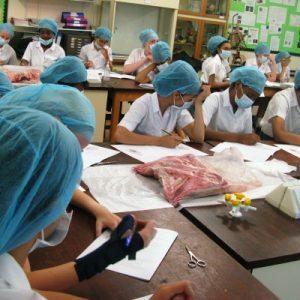 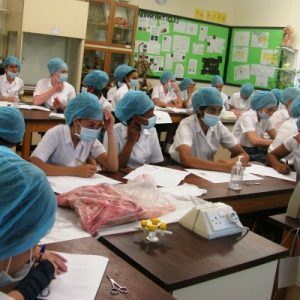 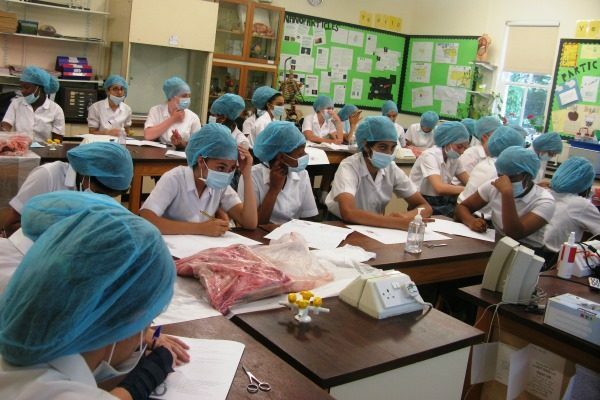 They demonstrated good communication skills when organising themselves and demonstrated good scientific skills when conducting live dissection of animal samples.